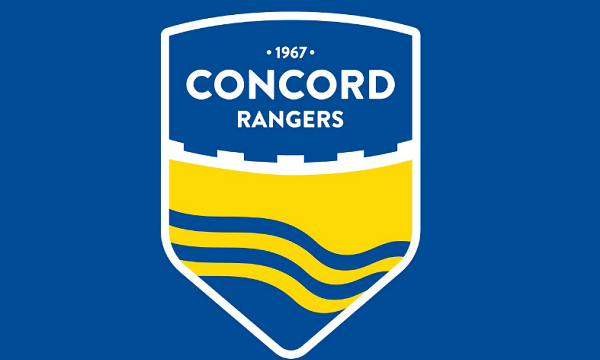 Exciting times for the youth set with the New Concord Rangers u13 EJA team for the 2018/19 season taking shape after a serious of trial games and training sessions. “Really excited to be joining Concord Rangers at this time, the club have been fantastic in their support and made us feel welcome from day one. 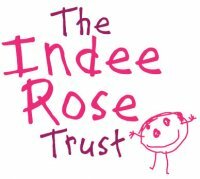 Preparations are well under way for next season and I’m pleased how things are coming together, both on and off the pitch, but it’s not something you can do without the invaluable support of others, so thank you to all involved. Concord will provide the boys with an wonderful platform to continue their footballing journey within a successful youth section. Having only been involved with Concord for a short period, it is very easy to buy into the club, a club that from top to bottom has everybody pulling in the same direction”. ◂ TRANSFER NEWS! Frazer Shaw becomes a Beachboy!